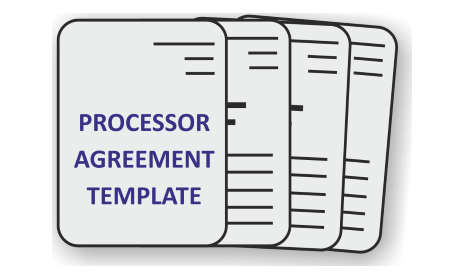 Our Processor Agreement Template covers the Article 28 requirements and provides a customisable agreement template for controllers to use with their third-party processors. This set also includes our exclusive Processor Notification Letter which provides the content for contacting processors about the GDPR and their obligations. We have drafted this Processor Agreement Template and accompanying processor notification letter and GDPR compliance questionnaire using the GDPR guidelines and requirements, along with guidance from the ICO on processor obligations and responsibilities. The template covers the many GDPR requirements for using processors, as well as the obligations of controllers using third-parties to process personal data on their behalf. Please Note: This agreement is already included in our GDPR Bundle and Toolkit so you will not need to purchase separately.